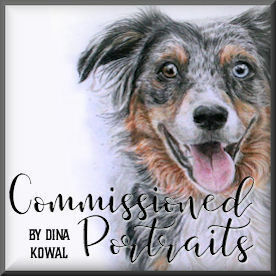 Dina Kowal Creative: SNSS Birthday blog hop! 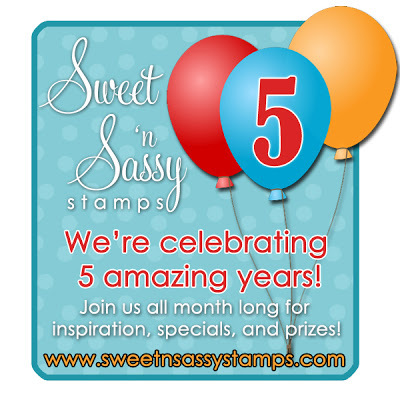 Sweet 'n Sassy Stamps is celebrating their 5th birthday today with a fun blog hop! We're sharing cards made with our favorite sets, and we have some fun projects to share. The best part about this hop is that all of the sets we are featuring are on sale---25% off today through November 7th!!! If you just happened on the blog hop because you're a regular reader of my blog, and you'd like to view the entire hop, you can start back at the Sweet 'n Sassy Blog - you'll find a full list of participants there, and all the details you need. If you're already hopping and you arrived here from Bridget's blog you're doing just fine. Poppies remind me of home, so Poppies and Greetings was one of my first favorite sets from SNSS. I love the open line art for watercoloring, and I love the variety of tiny sentiments. Those always come in handy!! I stamped the flower image several times, and watercolored the scene using Shinhan paints and Derwent pencils, blended with a waterbrush. I also stamped the Light of Christmas background stamp over my painted image for a little vintage texture. From here you'll be moving on to Cathy's blog! Hope you are enjoying the hop! Gorgeous card Dina, love the coloring!! Absolutely lovely! I love the vidid watercolor flowers on the simple green background! Gorgeous, Dina! 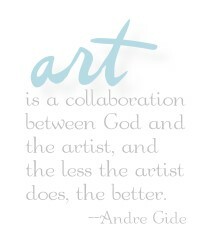 Your watercolored images are works of art worthy of framing! What a wonderful display of this beautiful stamp set! Perfect coloring!! Love it Dina! fab card with a GREAT look! Lovely card Dina. Those poppies are beautiful. Love the coloring technique! Stunning!!!!! Love how you designed the card, Dina! beautiful card!!! love the colours and the design. Wow! LOVE your card! The twine and button are such a nice touch! Stunning, stunning, stunning yellow gold poppies...someday we're gonna get to color together, I just know it...and then I'll soak up some of your coloring skills - can't wait! This is so beautiful! Dina, the colors and blending is done to perfection. The poppies are beautiful! Another technique for me to learn. Thanks for sharing. Very pretty, beautiful coloring, TFS! Beautiful card Dina! From the lovely watercolored image, the distressing, the embossed frame around the card to the button & twine!